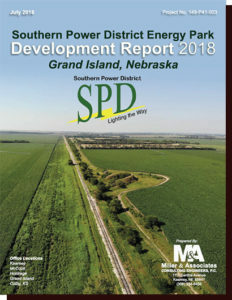 Southern Public Power District owns 670 acres in the former Cornhusker Army Ammunition Plant located 2 miles west of Grand Island in South Central Nebraska. All 670 acres are available for development, or broken down into smaller parcels. Production at this plant ceased over 25 years ago and the property has been returned to private use. Local onsite rail car company that can provide locomotive service for car movement. Truck traffic is easily handled at this site. Natural gas, electricity and water service available at competitive prices. 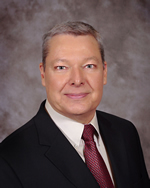 The district is also works in cooperation with the Nebraska Development Network and the Nebraska Economic Developers Association. For information concerning our rates for large power customers, contact Sam Reinke at (308) 384-2350.